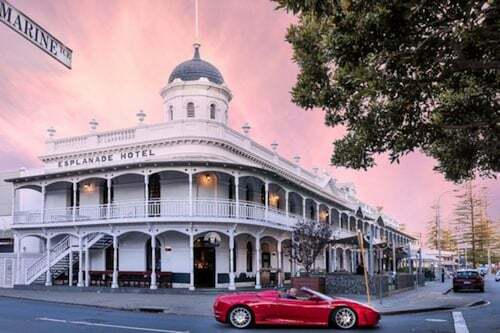 When you're exploring the state of Western Australia, be sure to see its capital, Perth. 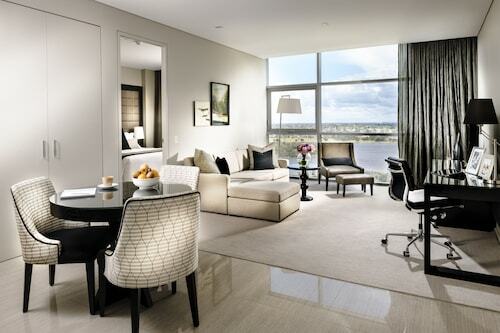 Positioned 19 kilometres northwest of the urban core, visitors will find the popular neighbourhood of Hillarys. The Kings Park and Botanic Garden and Swan Bells Belltower place Perth firmly on the map and shouldn't be missed. Relax and listen to the sound of the waves at Sorrento Beach. 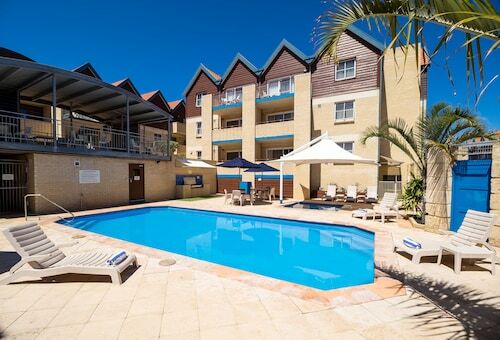 Check out the amenities at the Hillarys Harbour Resort and Quality Resort Sorrento Beach to stay nearby. Amble down Sorrento Quay Boardwalk to talk to the locals and admire the landscape. For this attraction, take a look at the Sorrento Beach Bed & Breakfast and Travillas. Wake up early and indulge in a steaming hot up of coffee at Nino's Hillarys. This beloved Hillarys cafe will ensure your morning gets off to a terrific start. When the time comes for a more substantial meal, The Breakwater should be your first choice. Whether you're eating solo or with friends, this popular establishment is sure to hit the spot. If you and your travelling mates cannot find the perfect Hillarys hotel deal, look into the Mullaloo hotels guide. 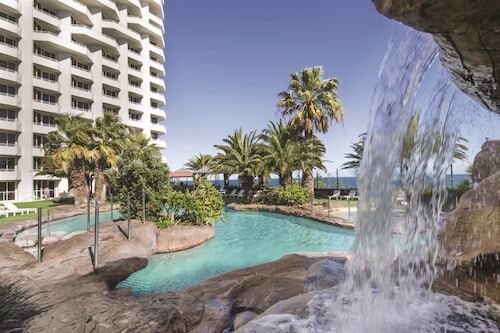 Alternatively, the Wotif North Beach hotels guide will get you staying nearby. So it's finally time to make your dreams of Hillarys a reality? 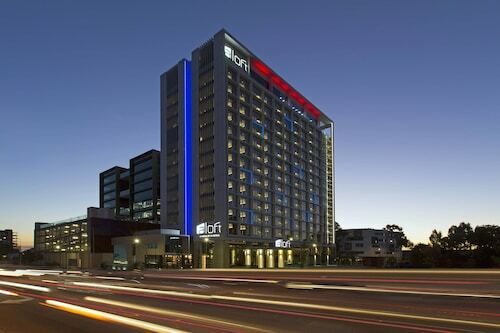 Wotif will help you sort it out, from hotels to car hire. 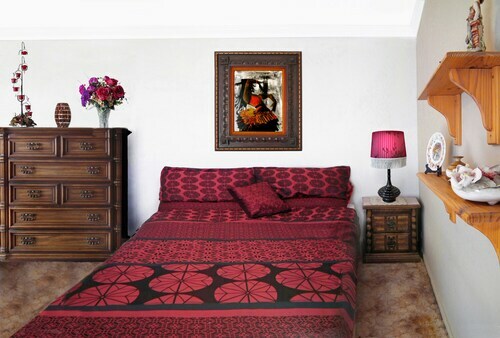 How Much is a Hotel Room in Hillarys? 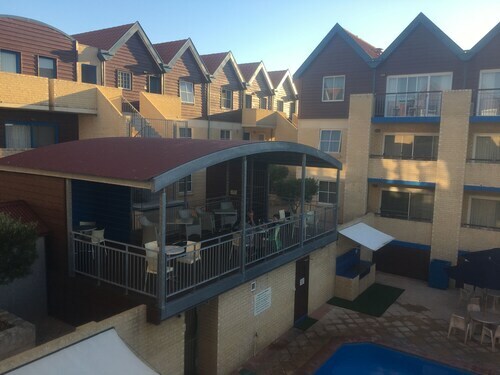 Hotels in Hillarys start at AU$101 per night. Prices and availability subject to change. Additional terms may apply.